Norman, Okla. – The 2018 Puterbaugh Festival of International Literature and Culture (March 7–9) will mark the 50th anniversary of the world-famous Puterbaugh tradition at the University of Oklahoma when German author Jenny Erpenbeck visits the OU campus. Beginning with an opening-night reception on Wednesday, March 7, highlights of the week include a roundtable discussion of the European refugee crisis through the lens of Erpenbeck’s latest novel, Go, Went, Gone; a panel on contemporary German literature featuring Susan Bernofsky, Erpenbeck’s principal translator; a world-premiere ballet adaptation of Erpenbeck’s short story “Sand,” with original choreography and music; and Erpenbeck’s keynote talk at noon on Friday, March 9. An acclaimed German novelist, playwright and opera director, Erpenbeck has been hailed as “one of the most significant German-language novelists of her generation” and “Europe’s outstanding literary seer.” Born in East Berlin in 1967, she is the author of several works of fiction, including The Book of Words (2007), Visitation (2010) and The End of Days (2014). Her latest novel to be translated into English, Go, Went, Gone, appeared in fall 2017. 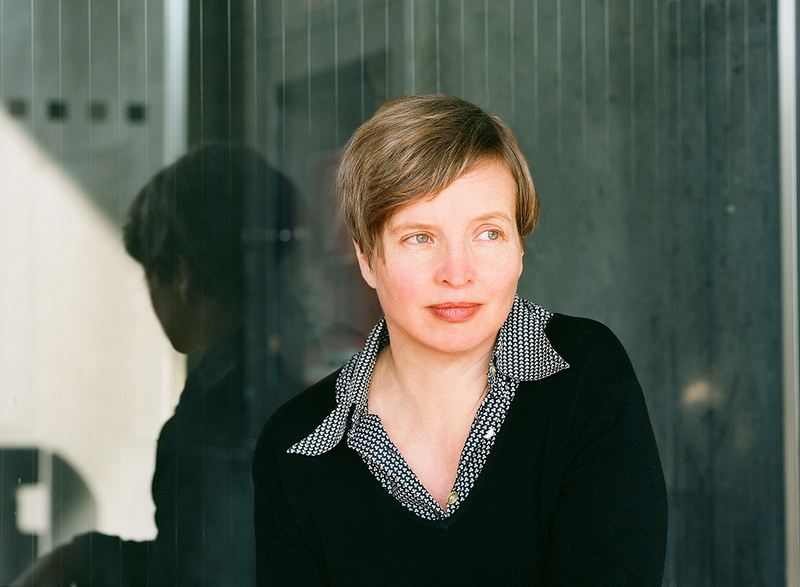 Erpenbeck’s many awards include the 2015 Independent Foreign Fiction Prize, the Thomas Mann Prize and the Premio Strega Europeo. Themes explored in her work include feminism, Jewish history, Stalinist Russia, East Germany and the current refugee crisis in Europe, as well as more generally the history of Europe in the 20th and 21st centuries. In 2017, Erpenbeck was awarded the Order of Merit of the Federal Republic of Germany. She currently lives in Berlin. All Puterbaugh Festival events are free and open to the public. The complete schedule is available here for full details. For additional information or special accommodations, call World Literature Today at (405) 325-4531.